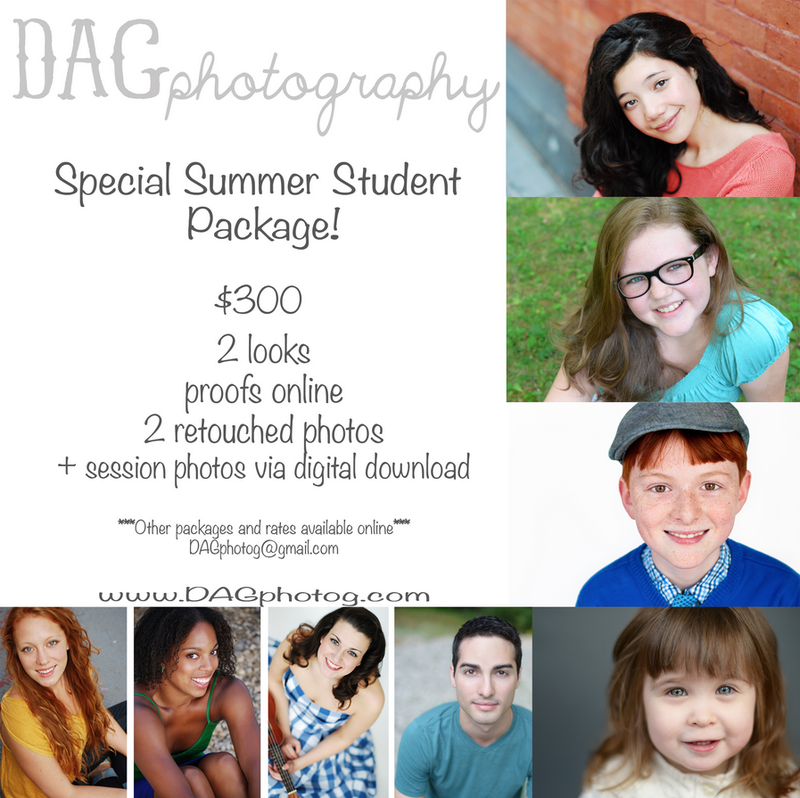 Don't miss out on this great summer headshot offer! 2 looks, proofs online, 2 retouched photos + all session photos via digital download, all for $300!!! !